The Clinic for the Rehabilitation Of Wildlife is located in Sanibel, Florida. 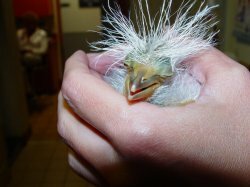 They have an extensive facility staffed by volunteers and a wildlife veterinarian. CROW's biggest focus is rehabilitation and release of the animals they take in, though they do have a few permanent residents. 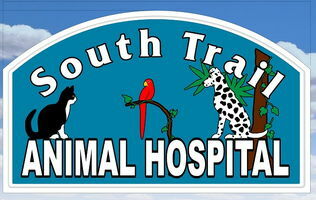 South Trail Animal Hospital is a drop off center for CROW. 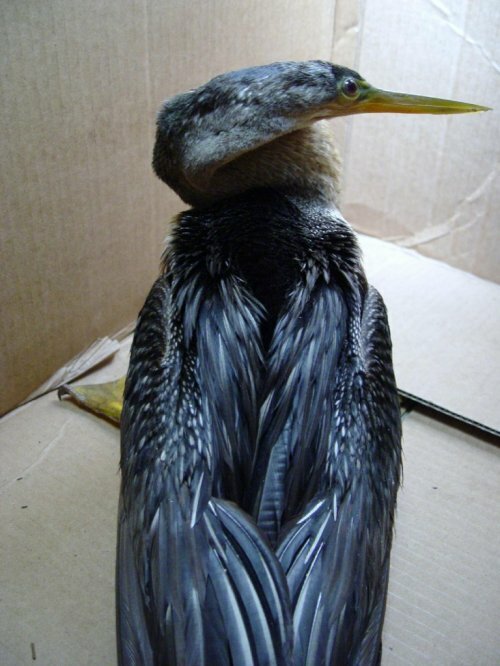 We see many different kinds of Florida wildlife come through our door on their way to rehabilitation at CROW. For more information, including volunteer needs, please visit CROW's website here.